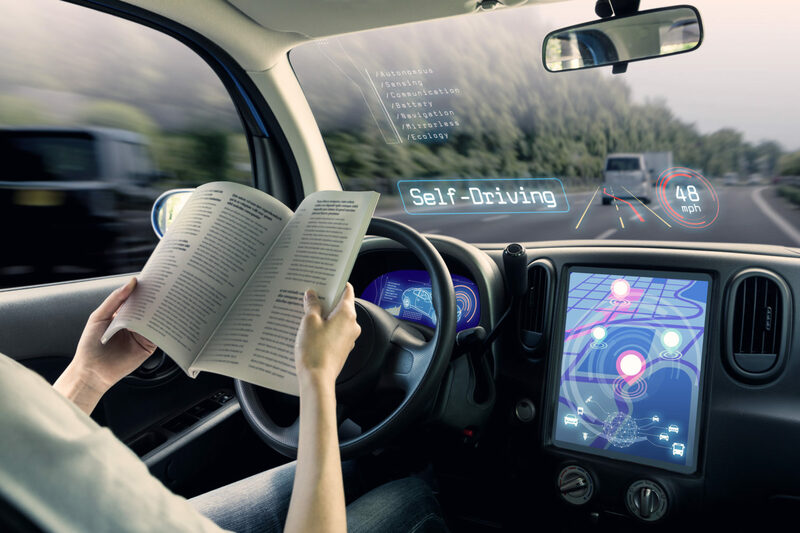 The path towards self-driving, connected vehicles is forging a dramatic increase in the use of electronics required for Intelligent Sensors and Wireless Connectivity. 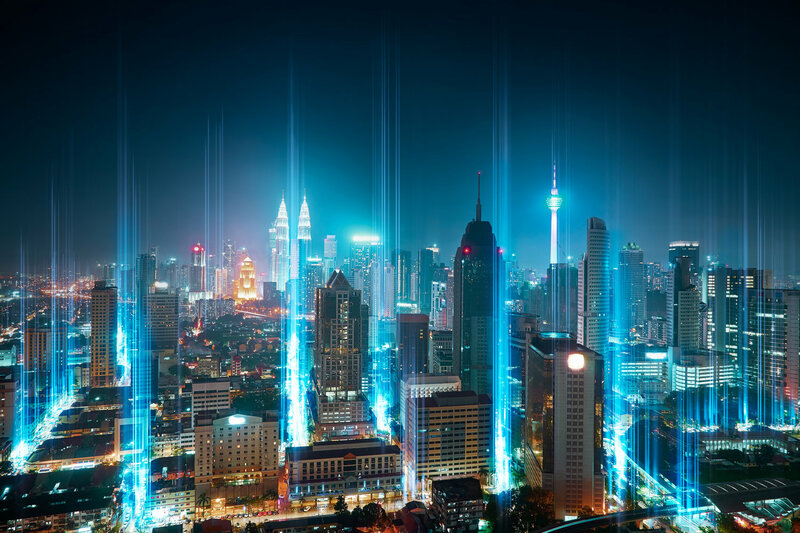 Intelligent Sensors, similarly to IoT, require more and more storage to process the data collected. Moreover, Connected Cars require larger memories to download an ever increasing amount of program updates and data along with redundancy to ensure proper operation. In the Automotive market where lives are at stake, endurance is a key requirement. Numems non-volatile memory will have endurance >1,000x over conventional non-volatile memory products.